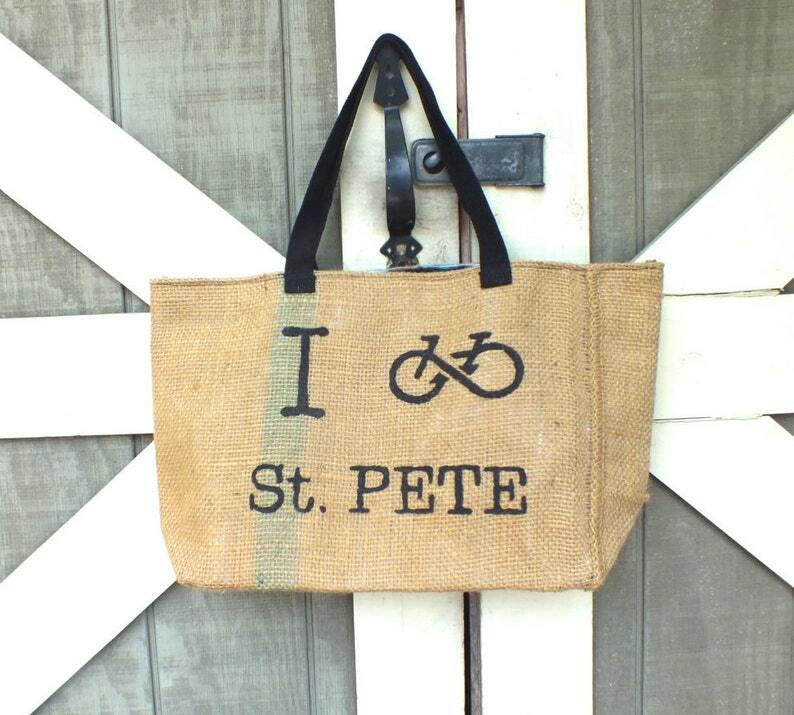 Show your love of biking in our gorgeous city of St. Pete, Florida with this one-of-a-kind upcycled tote! 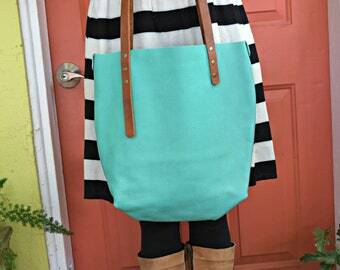 Look good and feel good while carrying this versatile tote bag. 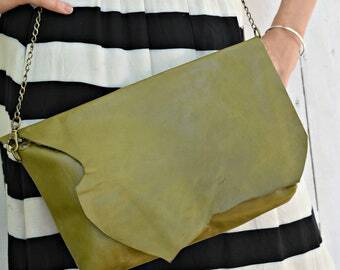 As with all upcycling, all bags are perfectly imperfect and may show signs of their former lives. Sometimes the burlap gets tugged during the roasting process and sometimes the billboard has a wrinkle, but this only adds to the character of the bag and does not compromise the durability of this strong and sturdy tote. Every bag has its own story and is slightly different.